See The Three Faces Of Siodmak! Here is a link to an article on our director of the month, Robert Siodmak. Click Me! I guess Universal was trying to make a celebrity director out of him like Alfred Hitchcock but maybe it was too soon after WWII for Americans to get behind a filmmaker with a German accent. 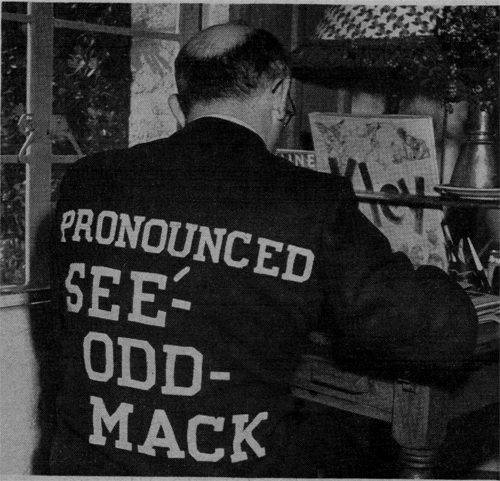 See The Famous Phonetic Jacket!